(c) To undertake other such activities, which from time to time, may be deemed appropriate. 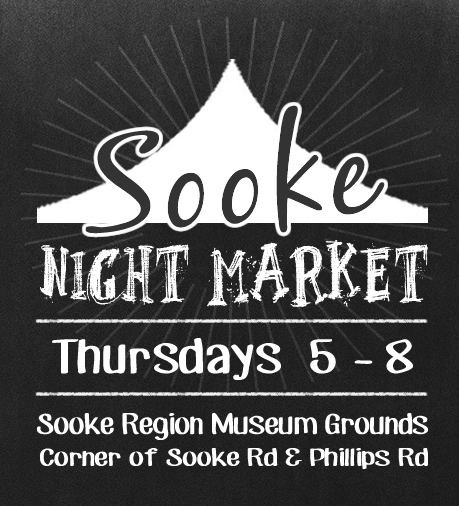 To be a community museum that makes a difference … improving the lives of residents and visitors to the Sooke Region. Inspiring an appreciation of the Sooke Region’s past and its relevance to our present and future. 1.1 The collection is documented, stored and cared for in a manner that meets best practices of the community museum sector. 1.2 The Collections Policy shall be reviewed on a regular basis to make sure it is still relevant. 2.1 Permanent and temporary exhibits will be developed that reflect the diversity of interests and periods in our history. 2.2 Where feasible, the museum will develop some temporary exhibits that can travel to other areas to both help promote the region and an understanding of how our area fits into the broader world. 2.3 The museum will consider bringing in exhibits from outside organizations and regions. 3.1 Programs aimed at local and regional school groups will continue to be an important aspect of our operations. 3.2 Programs for children and youth beyond school tours will be expanded. 3.3 Adult programs such as the Circle of Sharing shall be expanded. 4.1 Volunteers shall continue to be important to our governance and operations. 4.2 Training, job descriptions and policies for volunteers shall be important priorities. 4.3 Judicious expansion of the number of volunteers in the museum operation. 4.3 Building up the professional museum ability of staff shall be a priority so that the organization will have the depth and stability to move forward. 5.1 Repair of existing facilities will continue. that we are ready if funding opportunities present themselves. 6.1 The museum shall continue to place significant importance on working with other groups in the area including First Nations, local governments and community groups. 6.2 The museum shall assess its role in tourism, how it can support the sector and be supported in its operations in this area. 7.1 The board shall annually review the strategic plan and approve an annual operational plan.